List Rules Vote up the most insane game shows from around the world. Among decades-long classics like Jeopardy and Wheel Of Fortune lie several game shows with stranger rule books. These weird game shows range from the zany, to funny, to outright sadistic. Musical chairs, racing giraffes, and touching trucks are just a few of the odd concepts that TV execs thought were a good idea for public consumption. These funny game shows will have you trolling YouTube for hours on end, unable to believe they ever made it to air. 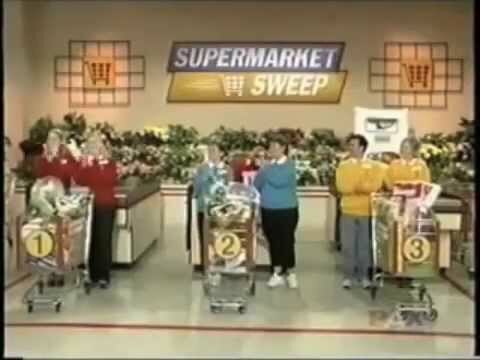 Part quiz show, part race through a supermarket. The oddest thing is that when it failed on one network (ABC), it was picked up for another five seasons with Lifetime, and then a final three with PAX. Because who doesn't love watching grown men and women sprint through an abandoned grocery store filling their carts with pricey foodstuffs? Though not fatal, American Gladiators was still a bit barbaric. Mirroring the Roman death matches of long ago, twenty contestants from the United States would meet in an arena and compete in feats of strength and skill to determine who was the best gladiator. Perhaps because of its enormous popularity, not many people consider Fear Factor a weird concept. But if you take a step back and consider that a nation tuned in each night to watch strangers eat bugs and dip themselves into tarantula pits, you might reconsider. 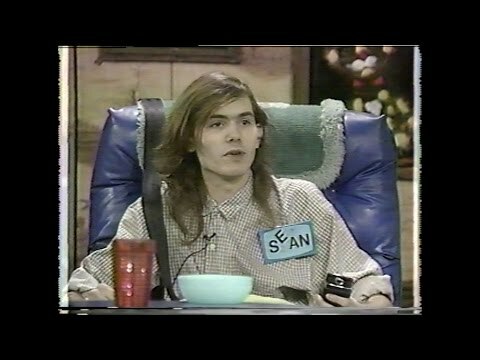 Back in the late 80s and early 90s, MTV featured a bizarre game show called Remote Control. Contestants would gather in the "basement" of the show's host, Ken Ober, and his sidekick, Colin Quinn. On a cheap-looking television were nine pop culture channels that provided questions for the competitors. Other wacky features of the show were frequent snack breaks (which often came in the form of the snack simply being poured on top of the contestants' heads) and voice cameos from Ken Ober's mother, who would shout, presumably, from upstairs.